toward doing his first ultra marathon this summer. Andy has paced many races including three for the REVEL series. 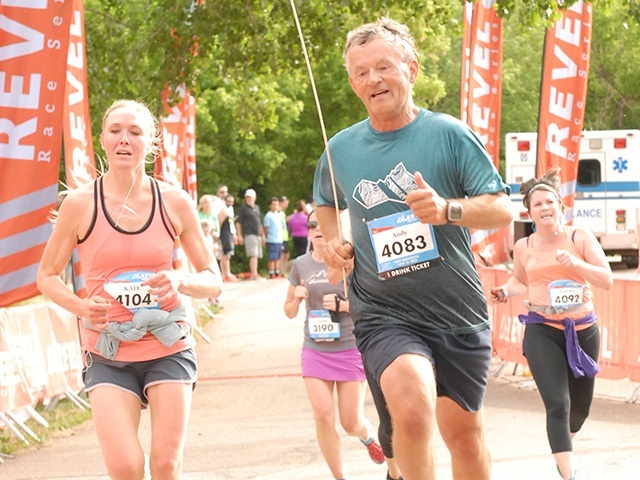 How else Andy REVELs: Encouraging new runners that they too can become Marathoners!